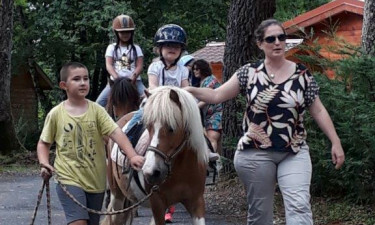 Surrounded by a pretty oak and pine forest in the one of the most enchanting regions of France, La Garenne is a natural retreat for families. The site boasts an excellent range of amenities to help make sure that every stay is very memorable. 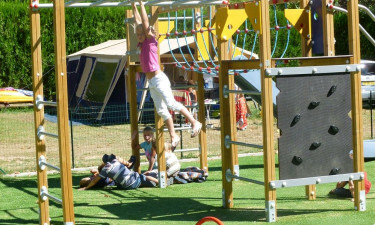 Why choose Camping La Garenne? The onsite swimming pool comes complete with a shallow area where young children can splash around safely. There is also an outdoor play area that features a slide, a climbing frame and plenty of other attractions. The pretty patio area at La Garenne is the perfect place for luxury camping lovers to indulge in a range of dishes that are created by the chef at the onsite restaurant. Those who want to create their own meals in their mobile home will find a range of fresh produce and other goodies in the onsite shop and the nearby market. " 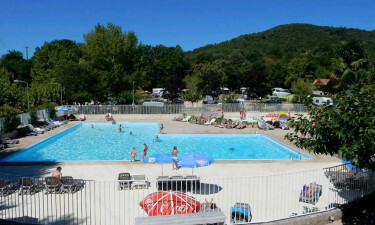 The area that surrounds La Garenne features a large number of hiking trails and the staff organise special trips that help to make exploring the area exciting and very easy. People who enjoy messing around in the water will also find a nearby lake where they can try canoeing and kayaking.